Recently we carried out a Market Valuation on a property in Mitcham, London. 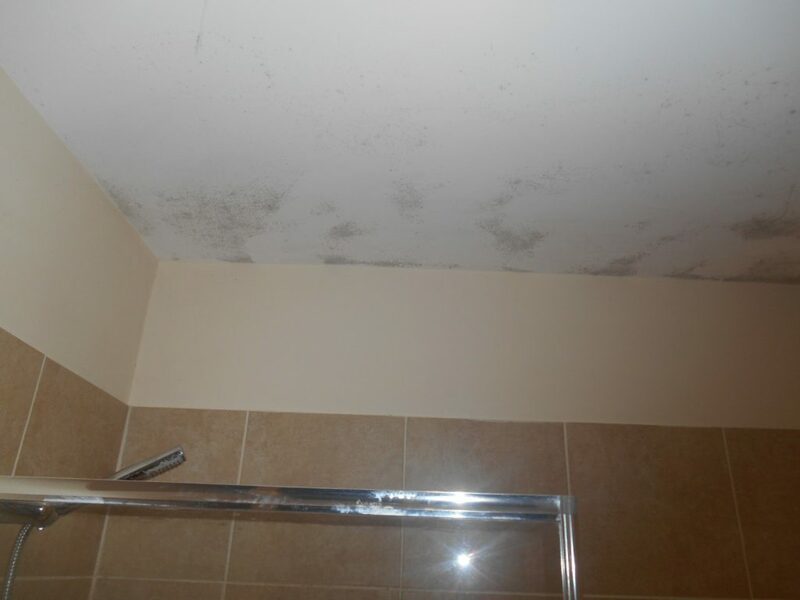 During the inspection large areas of mould were evident in the upstairs bathroom. 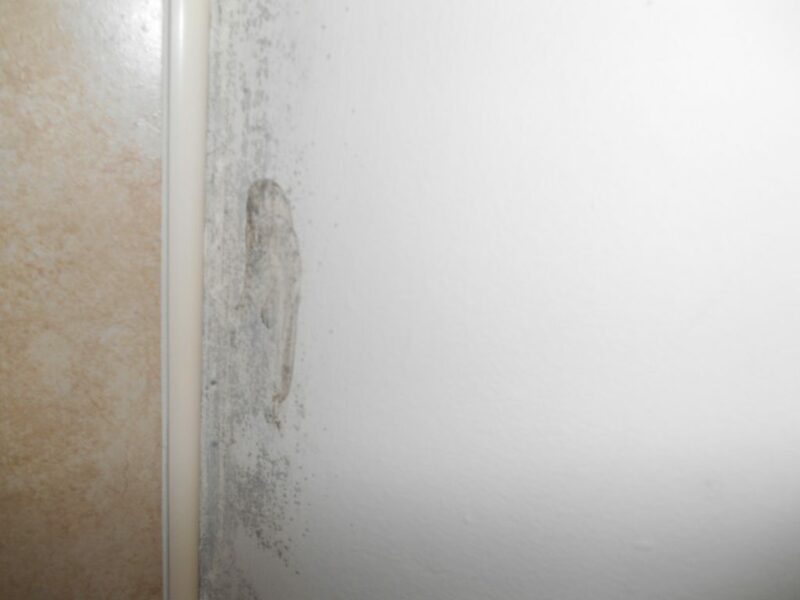 The most common cause of mould is condensation, if bathrooms are not properly ventilated then it is likely that mould growth will occur. It is important to have this treated ASAP as it has been linked to various respiratory problems.